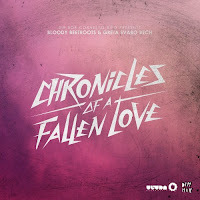 Brand new track from The Bloody Beetroots - "Chronicles Of A Fallen Love". This one features the vocals of the familiar Greta Svabo Bech who featured in Deadmau5' "Raise Your Weapon". 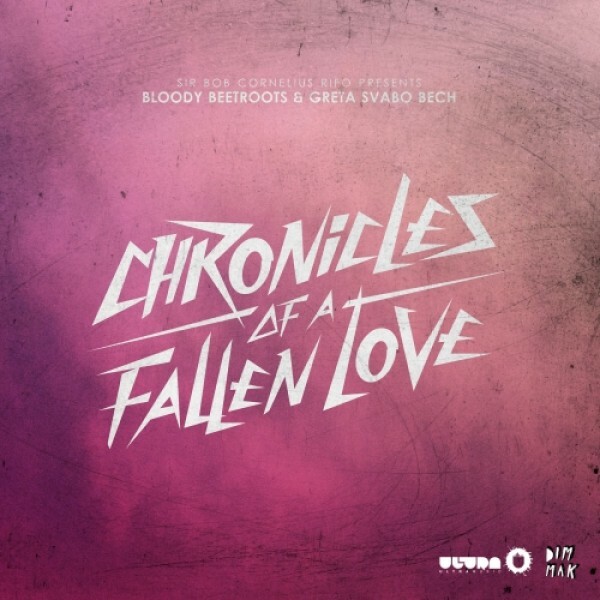 It's a solid electro house track and it seems to me that The Bloody Beetroots are heading back towards their roots with a more progressive feel. I should be saying Beetroot because the italian outfit is now singular unfortunately.